Before there were vineyards in every valley north of San Francisco, before Napa and Sonoma were household names, before there was a California wine world at all, there was Buena Vista. 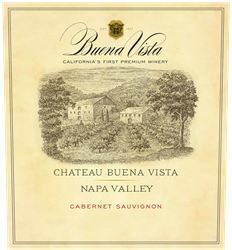 Founded in 1857, Buena Vista is California’s first premium winery, and its history is as colorful as it is proud. Today, the legend is re-born under the vision of Jean-Charles Boisset. Our future is our past… our vivacious, colorful, and pioneering past!